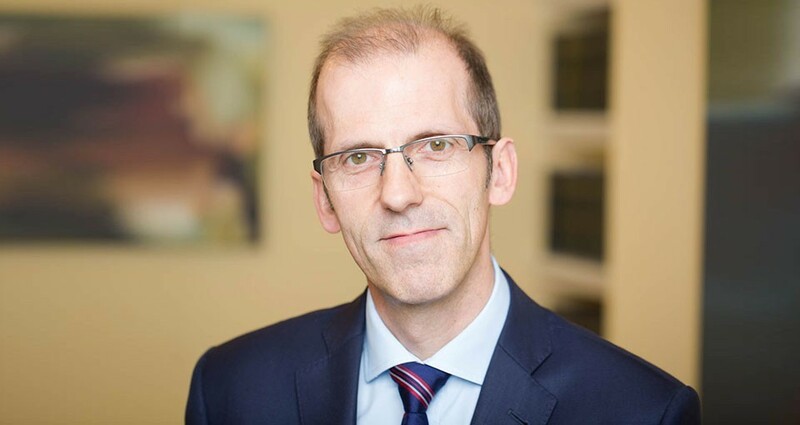 Formerly a solicitor with one of Greater Manchester's leading law firms, Byron returned to his native Wales in 2001 and transferred to the Bar in 2002. His practice is predominantly in criminal and regulatory law. He regularly acts for both defence and prosecution in cases of serious sexual offending, both historic and contemporary, as well as cases of violence, child cruelty, drugs importation, serious fraud and dishonesty. His regulatory work on behalf of Local Authorities and other agencies includes: licensing, housing, food safety/labelling, animal welfare and planning violations. He was also part of the prosecuting team that prosecuted Tudor foods following the e-coli breakout of 2005. Byron also specialises in proceedings brought under the POCA 2002 and has acted in this regard on behalf of defence and prosecution, including the Serious Organised Crime Agency and regulatory bodies. Byron is a grade 4 prosecutor and is in addition on the serious sexual offences panel. Byron is also a fluent Welsh speaker. He is also instructed by Regulatory bodies in the prosecution of a variety of matters including food safety, consumer protection, licensing and trade marks offences. Act on behalf of both the Prosecution ( Grade 4 prosecutor) and Defence. John Moores University – LLB 2:1, LPC - Distiction. Solicitor – Stephensons solicitors, Greater Manchester.